Find out the value of your new home. Density: 388 kg / m3 with a thickness of 25mm - Ask for a price here. Density: 450 kg / m3 with a thickness of 25mm - Ask for a price here. Density: 600 kg / m3 with a thickness 14mm - Ask for a price here. Today, in all spheres of human life, serious attention is paid to environmental concerns. Construction is no exception. That's why Fibrolite Panels (FPs) are becoming more and more popular. 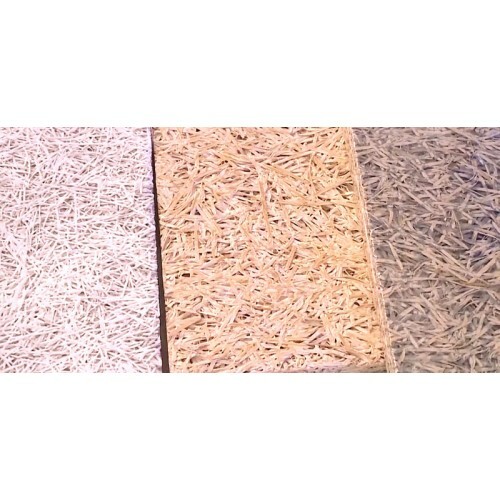 They are innovative building material combining unique features, environmental friendliness and low cost. 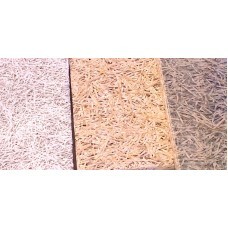 Ecolabel Fiberboard 60% is made of wood wool, 39.8% of Portland cement and 0.2% sodium silicate solution (liquid glass). Thus, the material is identical to the tree but has a stronger and more elastic structure. The panels are easy to process and install. They have excellent adhesion to cement mortars. All kinds of traditional and modern cladding are acceptable for them, which allows the realization of various design and design solutions for repairs and construction. All prices are without VAT! Hemp wool and heat insulating panels Vicarius Canna Flex 0.00лв. Recoat 177 - Wooden Eco Plastering 57.40лв. Steico Therm - wooden insulation for walls, roof, floor 0.00лв. 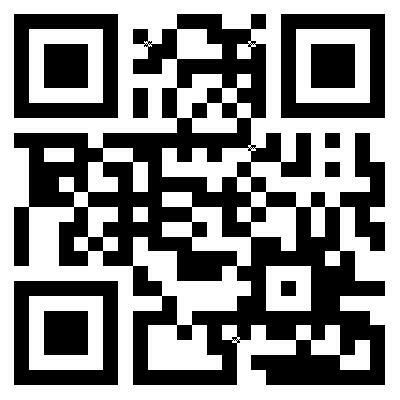 Get all the latest information on Products, Sales and Offers.